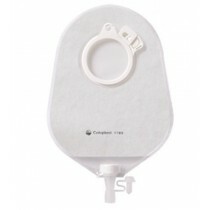 A two-piece ostomy bag, manufactured by Coloplast, is a medical appliance for all of your ostomy and waste collection needs, including ileostomy, urostomy, and colostomy care. 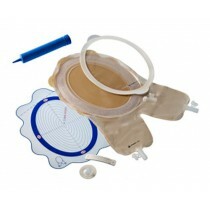 A two-piece system calls for you to acquire an ostomy bag and skin barrier individually. 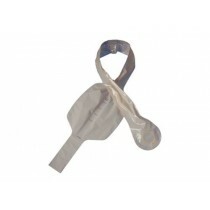 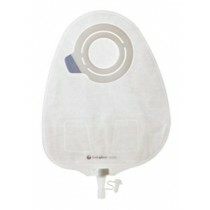 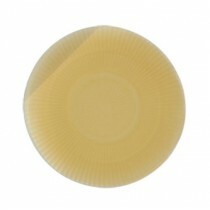 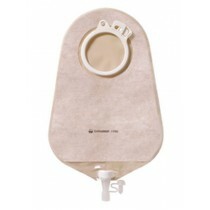 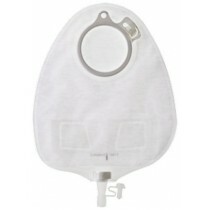 Specifically, a bag accumulates urine or stool and a skin barrier fits onto a stoma to shelter the skin. 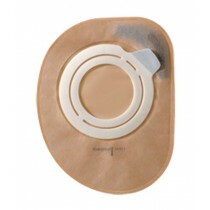 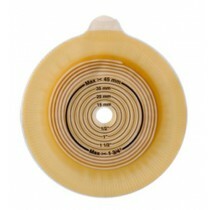 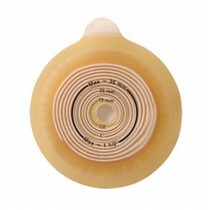 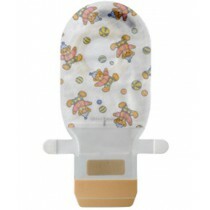 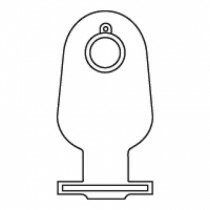 Since these are not a one-piece unit, a two-piece ostomy pouch connects to a skin barrier through a flange. 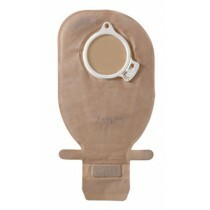 Both systems, a two-piece ostomy bag and one-piece ostomy bag, are evenly effective, so deciding on which system to adopt is wholly based on user predilection. 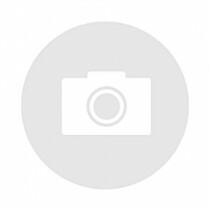 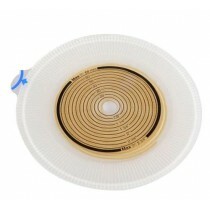 Additionally, you can almost effortlessly apply and remove these bags, as that is one of their features. 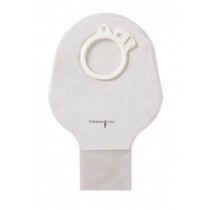 The bags should be replaced approximately every two to five days; the skin barriers should be changed nearly once or twice a week. 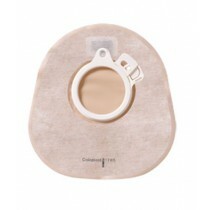 Ostomy care, whether it's ileostomy, colostomy, or urostomy, becomes hassle-free and convenient with our wide collection of Coloplast bags. 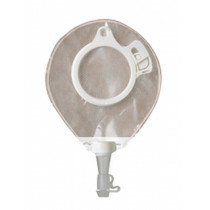 To find the best products for your specific needs, browse our vast selection of two-piece ostomy bags today!